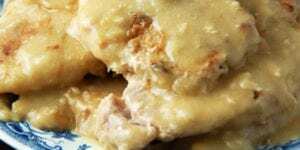 Crock Pot Corn Pudding - Recipes That Crock! Use your slow cooker to make this (lightened up–shh! 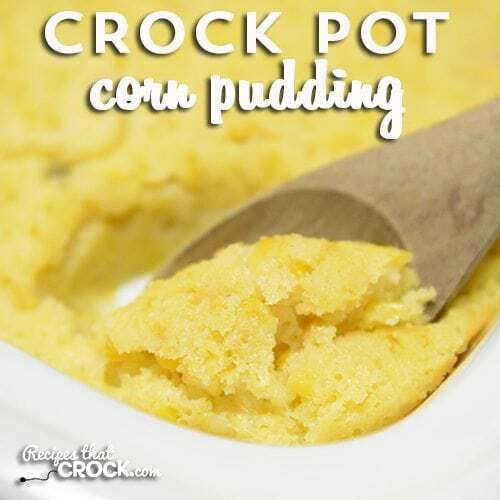 version) of the classic holiday dish: Crock Pot Corn Pudding. 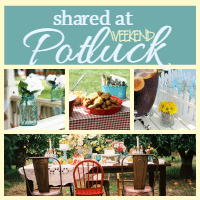 No potluck is complete without it, regardless if you call it corn casserole, spoon bread or corn pudding. Cris here. 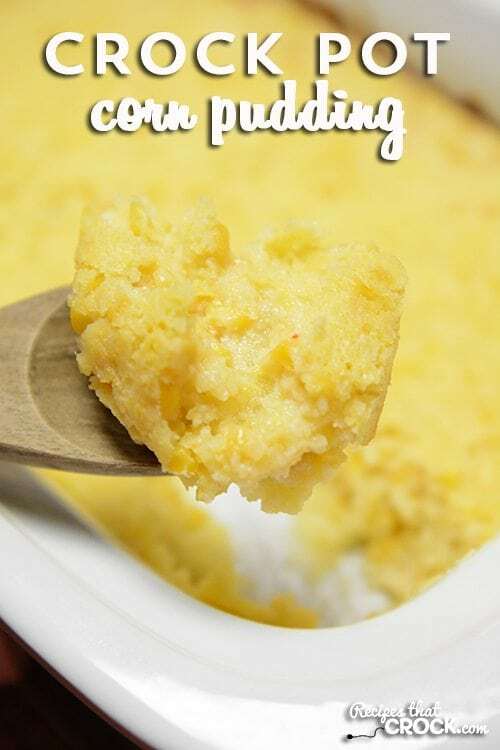 My name is Cris and I absolutely LOVE all things Corn Pudding, Corn Casserole or Spoon Bread. No matter what you call it, I absolutely totally love it. 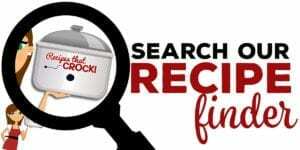 Note: Update Aunt Lou and I recently held a cookoff to decide which of our corn casseroles/puddings that our kids would like for the holidays! I can remember the first time I had it at one of my parent’s friend’s house. 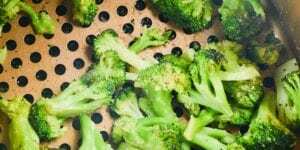 I remember asking my mom to get the recipe because I loved it so much. So now, as an adult, I am somewhat of a collector of recipes for it. And, these days, my slow cooker is my preferred method of cooking it. I just love the consistency of it out of the slow cooker. 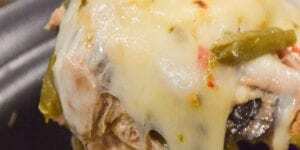 I used my Casserole Crock for this recipe, however, I have made it many times in my 6 qt slow cooker as well. Just make sure whatever you use that you cook it until it sets. This recipe makes a more “pudding-like” consistency. 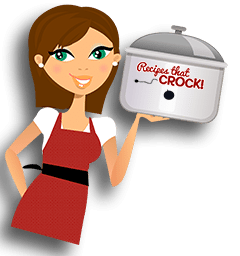 If you would prefer a more baked up consistency, try out Crock Pot Corn Casserole or one of our oven versions. Use your slow cooker to free up your oven and make this (lightened up--shh! 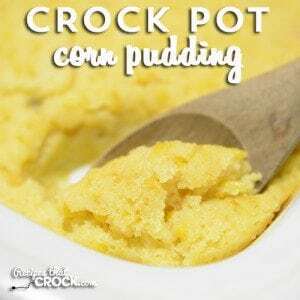 version) of the classic holiday dish: Crock Pot Corn Pudding. No potluck is complete without it, regardless if you call it corn casserole, spoon bread or corn pudding. Mix all ingredients --except the butter-- together. 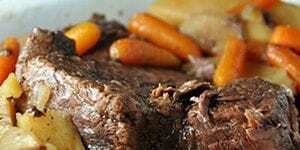 Pour into a greased crock pot. Cook on high for 90 min to 2 hours or until set. 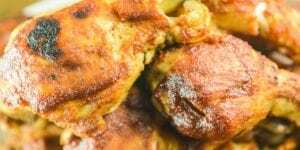 Affiliate links were used in this recipe.